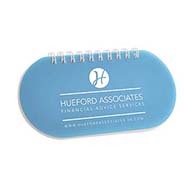 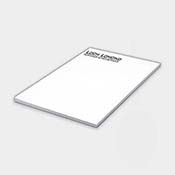 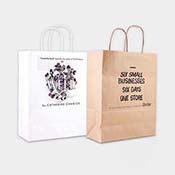 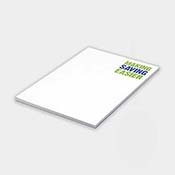 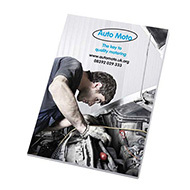 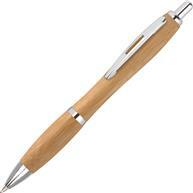 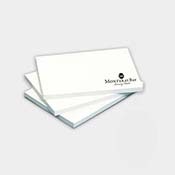 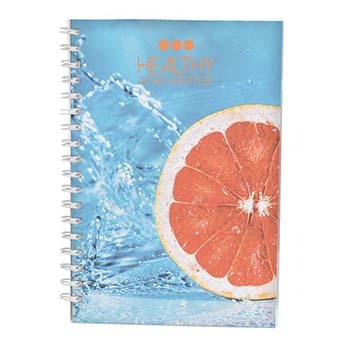 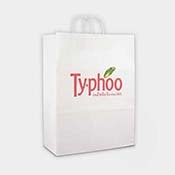 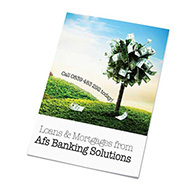 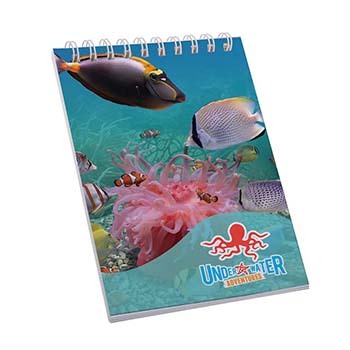 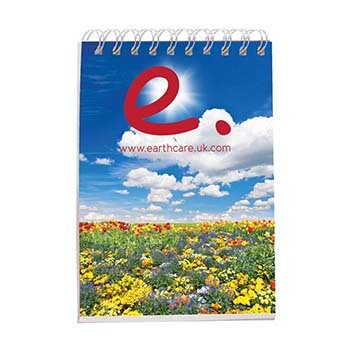 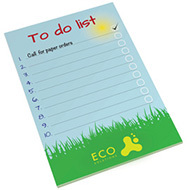 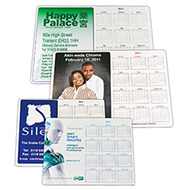 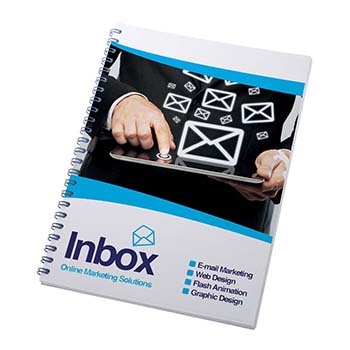 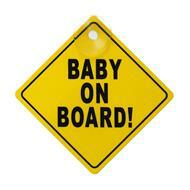 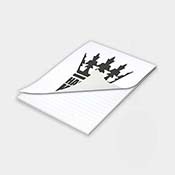 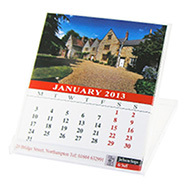 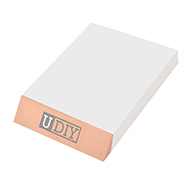 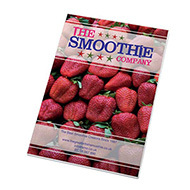 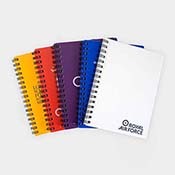 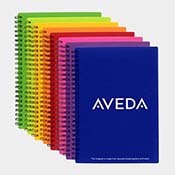 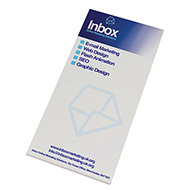 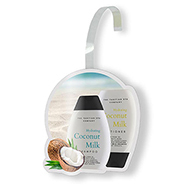 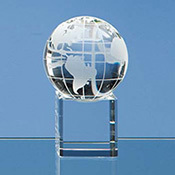 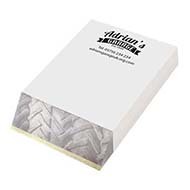 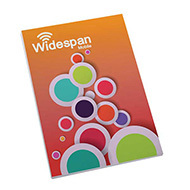 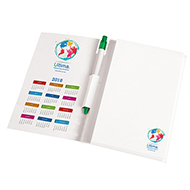 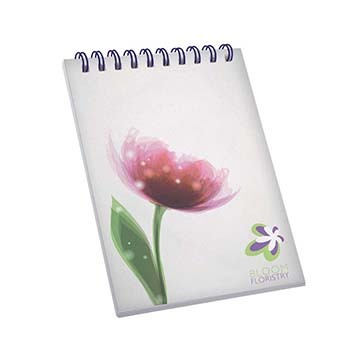 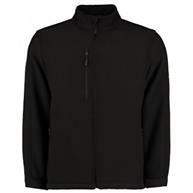 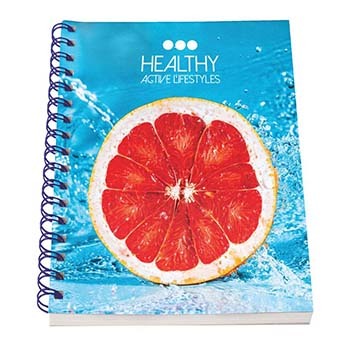 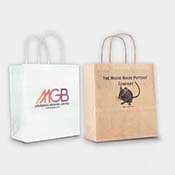 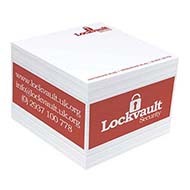 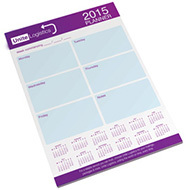 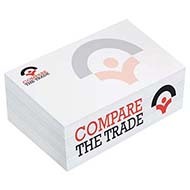 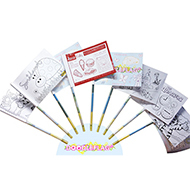 Promotional paper products are great for putting your branding and logo in front of potential customers. 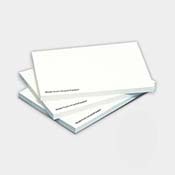 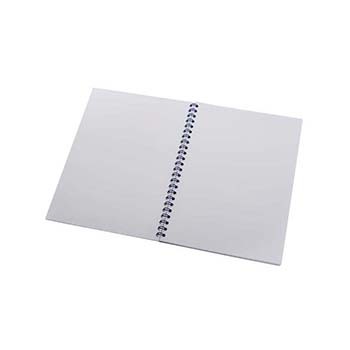 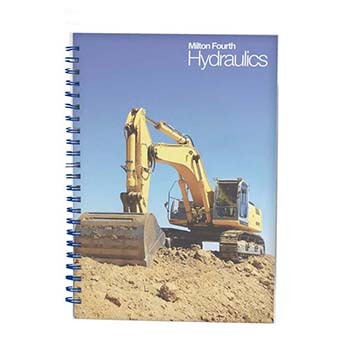 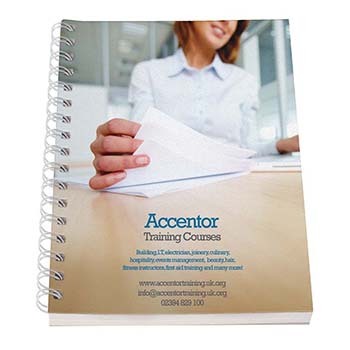 Our range of UK made paper products have all be manufactured in the United Kingdom, so you can be confident that you are supporting UK industry and meeting any procurement requirements. 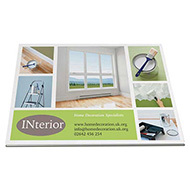 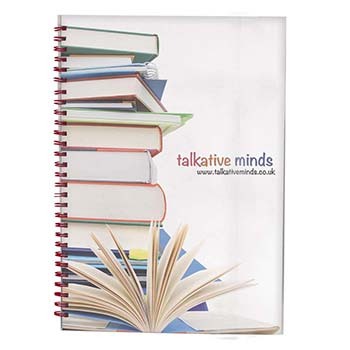 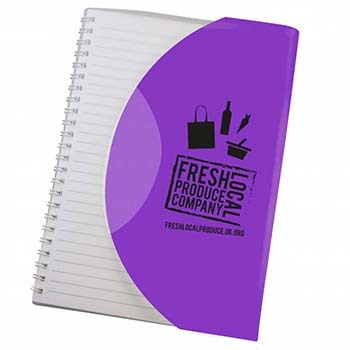 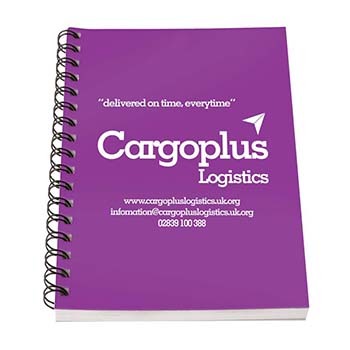 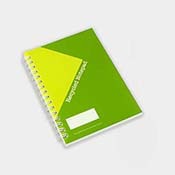 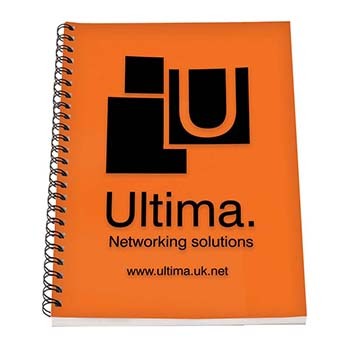 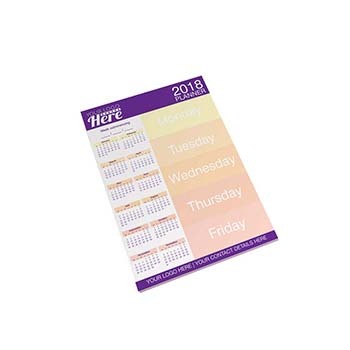 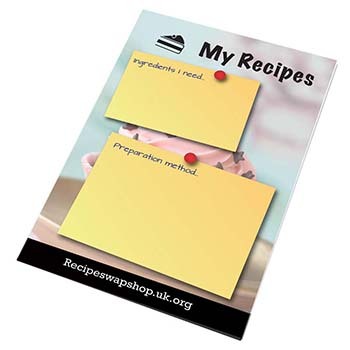 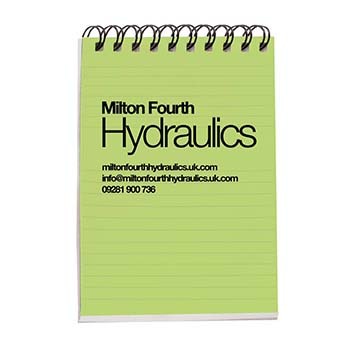 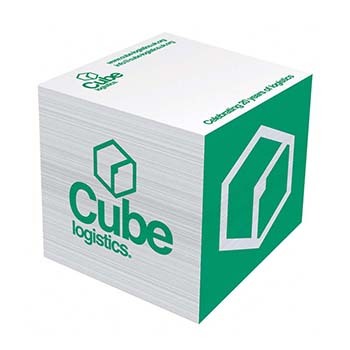 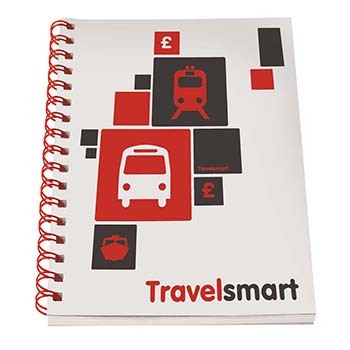 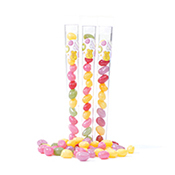 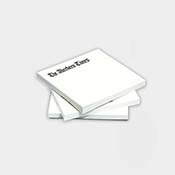 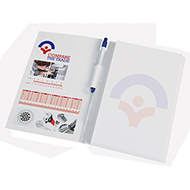 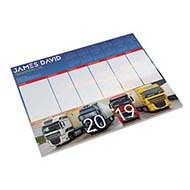 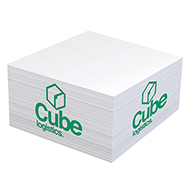 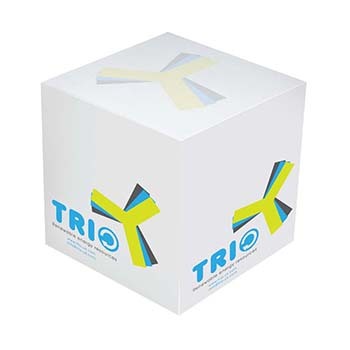 All of our paper products can be printed with your logo and branding to specification, creating an outstanding promotional product which your customers will love! 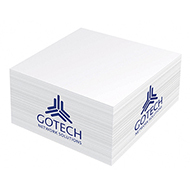 If you are looking for a specific UK made paper product which you can't find here, call us today on 01245 382600 and we will work to source it for you.